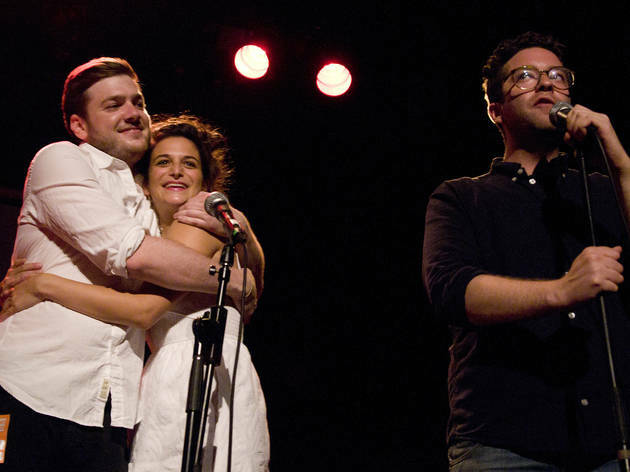 Young comics Max Silvestri, Jenny Slate and Gabe Liedman began inviting their friends and favorite comics to a weekly show at a record store in Brooklyn in 2008. The giddy vibe they cultivated at Big Terrific—which Silvestri still hosts in New York—inspired its own scene. 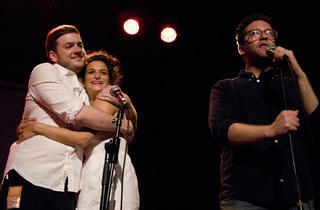 The founding trio is reuniting for a show at Largo.